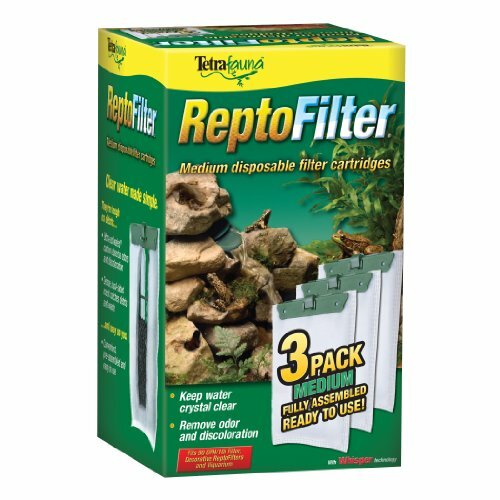 ReptoFilter disposable filter cartridges use dense, dual-sided mesh to catch debris and waste while the Ultra-activated carbon absorbs odors and discoloration. Keeps water crystal clear! Designed for use with the TetraFauna ReptoFilter 90. 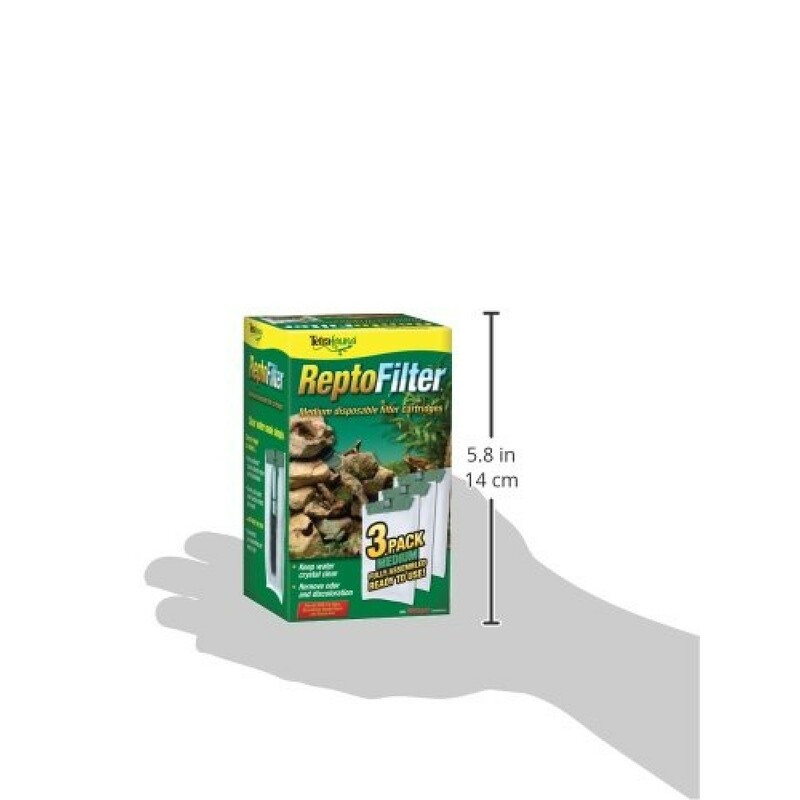 Size: 2" X 1.25" X 1"
AquaticaPlus.ca is a participant in the Amazon Services LLC Associates Canadian Program, an affiliate advertising program designed to provide a means for sites to earn advertising fees by advertising and linking to the Amazon.ca marketplace. Some product description, photographs and reviews and other various content that appears on our website comes from Amazon Services LLC. This content is Provided ‘AS IS’ and is subject to change or removal at any time.